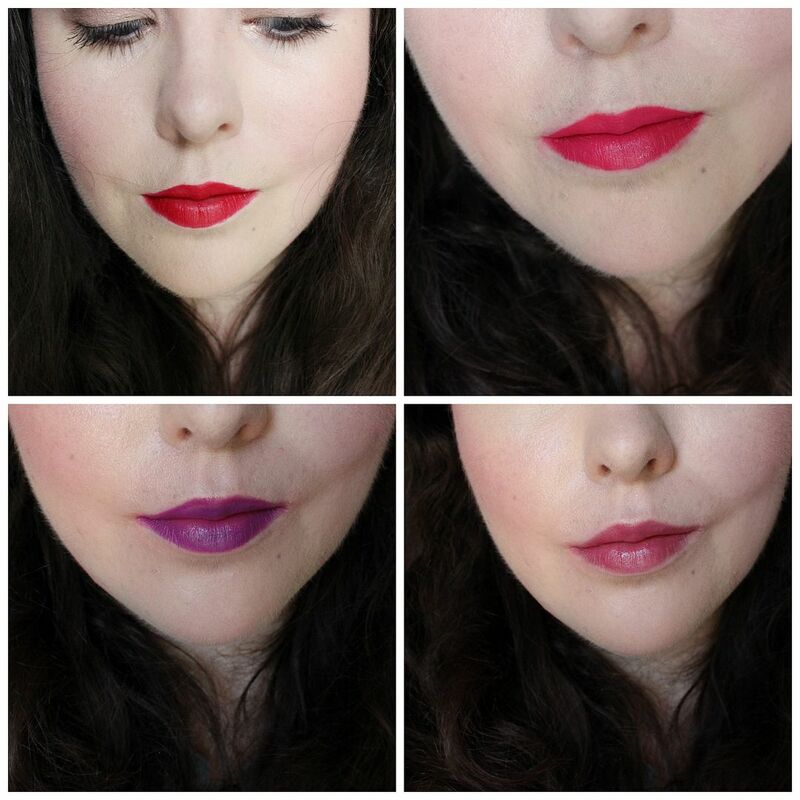 SO this idea is totally the brainchild of the lovely Stacey… each week I’m going to capture the lip products I wear every day. Not in terms of what I’m wearing for the blog (for swatches) but what I wear on a daily basis. I’m hoping it will be fun to track my daily choices, and hopefully inspire me to ‘shop my stash’ more, and not just fall into a rut with my favourites everyday. From last Saturday I’ve worn makeup 4 times 🙂 The rest of the time was spent going to the gym/working on my dissertation.